 At Contemporary Chrysler Dodge Jeep serving Nashua, Manchester, and Bedford, we offer an extensive inventory of affordable, reliable used cars that will put you behind the wheel without breaking the bank. With plenty of makes and models to choose from, there’s something for everyone at our Chrysler Dodge Jeep RAM dealership. Buying with confidence has never been easier. When you choose to look for a used model, you’re shopping smart and buying with budget in mind. Our used vehicles come with a free CarFax report, so you’ll know the entire history of the vehicle of your choice. Driving with peace of mind shouldn’t have to be bought, and you won’t have to at our Chrysler Dodge Jeep RAM dealership. 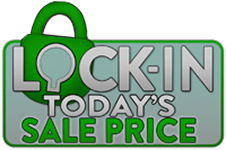 If you’re looking to trade in your vehicle and upgrade to a newer model, don’t hesitate to find out how much your car is worth today. You can always put that money toward your next used daily driver! At our Chrysler Dodge Jeep RAM dealership, you’ll always be welcomed to browse our used inventory in store or online. We have the information you need to make the most educated choice on your vehicle. If you’re interested in finding the used car for you today, don’t hesitate to contact us at our Nashua area Chrysler Dodge Jeep RAM dealership.